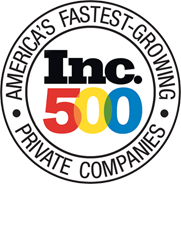 PROVO, Utah, Sept. 29, 2017 /PRNewswire/ — Inc. magazine today ranked ION Solar NO. 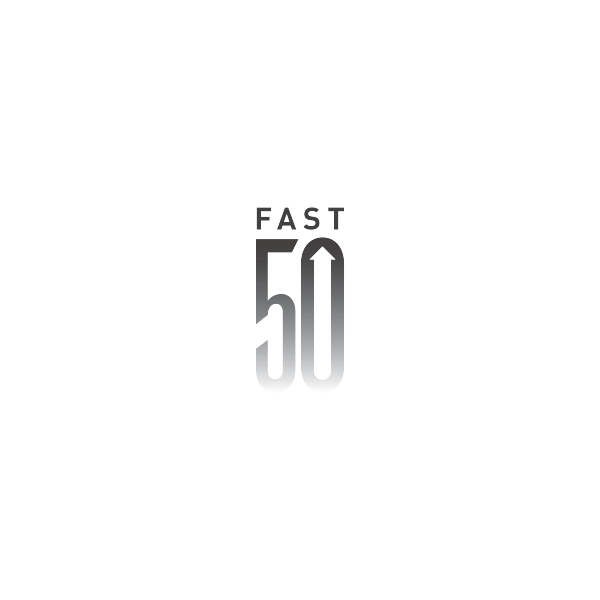 24 on its 36th annual Inc. 5000 list, the most prestigious ranking of the nation’s fastest-growing private companies. ION earned the 24th spot by growing 9,507% over the past 3 years. ION Solar is also the highest ranked Utah-based company and ION’s 2016 revenue of $65.7 million is the highest of any company in the top 33. The Inc. 5000 represents a unique look at the most successful companies within the American economy’s most dynamic segment— its independent small and midsized businesses. Companies such as Microsoft, Dell, Domino’s Pizza, Pandora, Timberland, LinkedIn, Yelp, Zillow, and many other well-known names gained their first national exposure as honorees of the Inc. 5000. “ION’s record breaking growth is a testament to the hundreds of hardworking people that make up this truly special company,” said Jimmy Slemboski, President of ION Solar. 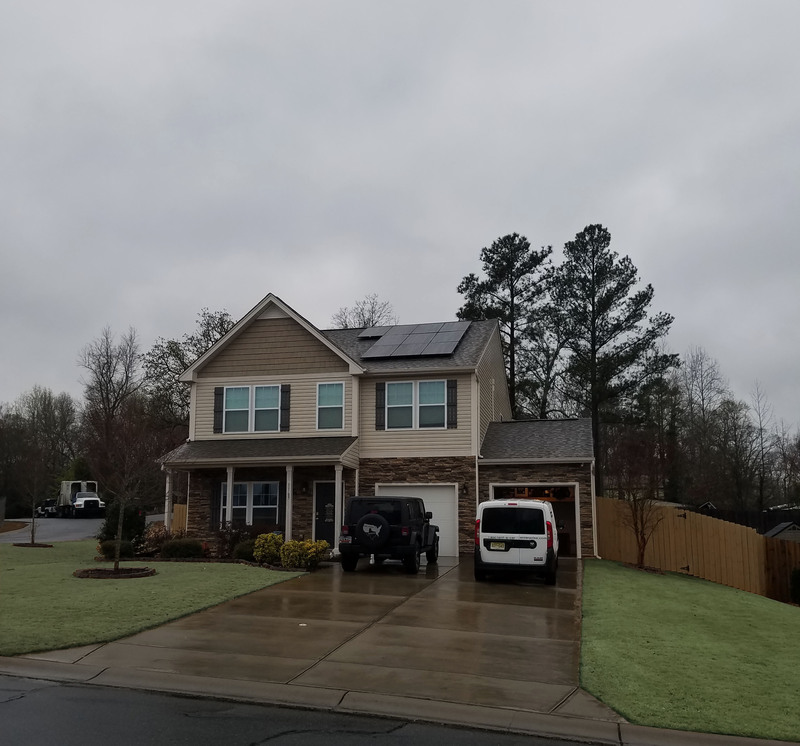 “We know that we’re building a special kind of solar company and so do the thousands of homeowners who choose ION for the exceptional product and experience. 9,507% growth over three years is validation that homeowners are embracing our full-service approach to solar,” Jimmy continued. 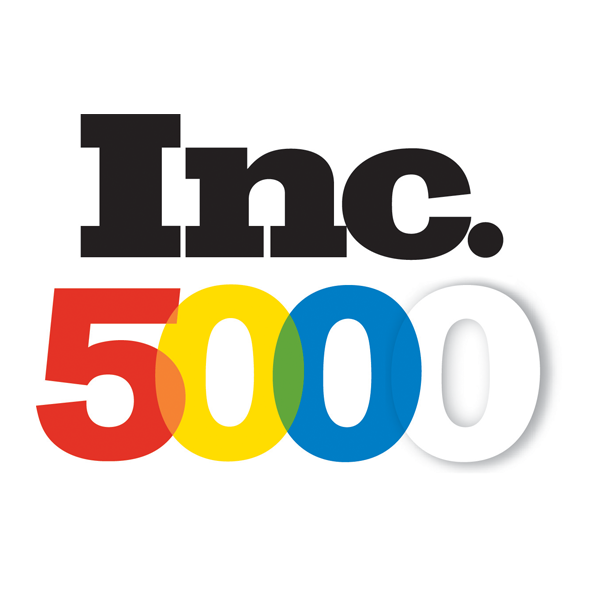 The 2017 Inc. 5000, unveiled online at Inc.com and with the top 500 companies featured in the September issue of Inc., is the most competitive crop in the list’s history. The average company on the list achieved a three-year average growth of 481% and the companies on the list collectively generated 619,500 jobs over the past three years. ION Solar is a premium, full-service solar provider. 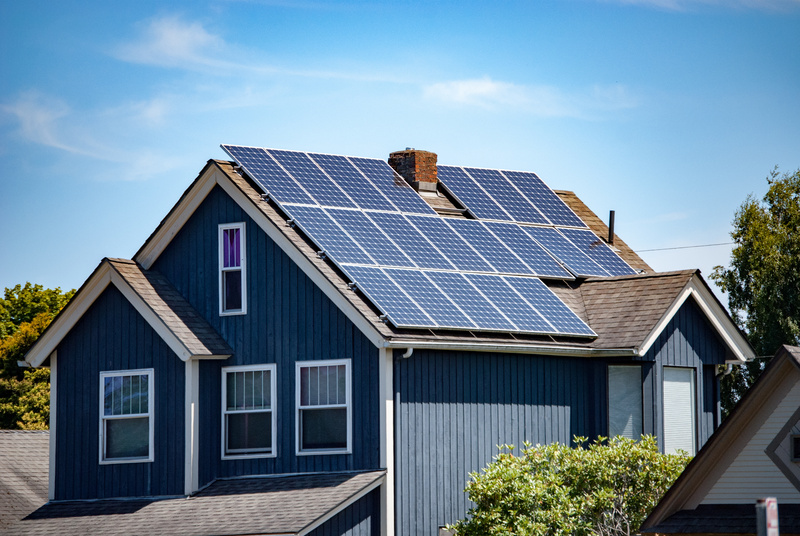 ION offers affordable solar solutions that give customers the benefits of solar with little or no up-front costs. 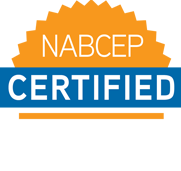 Full-service includes a custom-designed system, all permitting, installation, inspection, and system maintenance. Using all premium equipment. ION’s large install area covers Utah, California, Colorado, Texas, and New Mexico. For more information visit ionsolar.com.